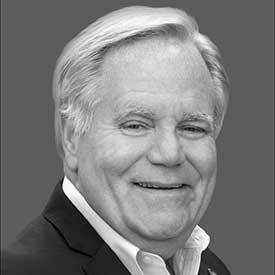 Named as one of the most influential people in banking and a top 5 financial services and artificial intelligence influencer to follow, Jim Marous is an internationally recognized industry futurist, co-publisher of The Financial Brand and the owner and publisher of the Digital Banking Report. As a sought-after speaker, author and recognized authority on disruption in the financial services industry, Marous has been featured by international press and has spoken to audiences worldwide. Jim has also advised the White House on banking policy and is followed by more than a quarter million people on Twitter and LinkedIn.